Triple room was big. Good for three people. Extra sink. Good amenities. Good cleaning. Great location Good wifi. Untidy, dusty, comfort rooms very awful smell. it's crazy dirty . They provided many amenities, like other Japanese hotels - room slippers, a comb, face towels, toothbrushes with toothpaste, etc. They have a very useful cove in the bedhead with reading lights and charging cables for all your devices. 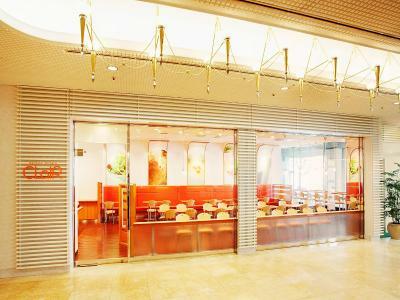 You can choose 3 restaurants for breakfast, 2 of which in the main Hankyu Hotel. Hotel was clean and near the station. The location is great! The beds are comfortable. 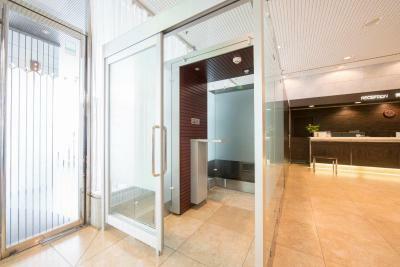 A separate lavatory outside the comfort room provides convenience especially with kids. The staff are very accommodating. 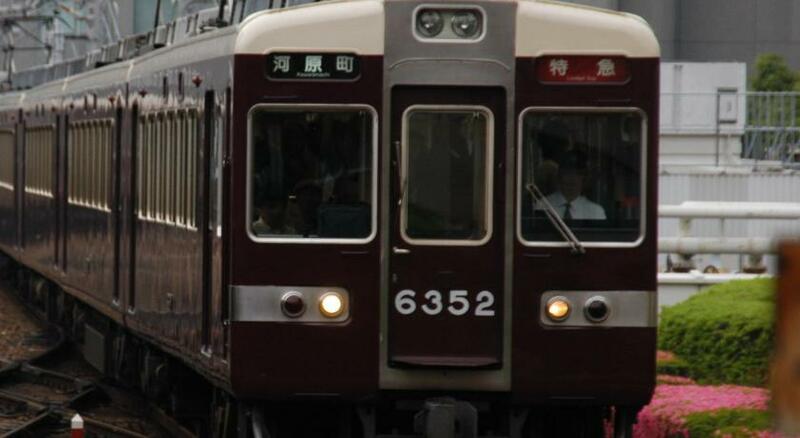 Close to Osaka (OMEDA) station, and you can go Hankyu Hotel to have breakfast buffert. 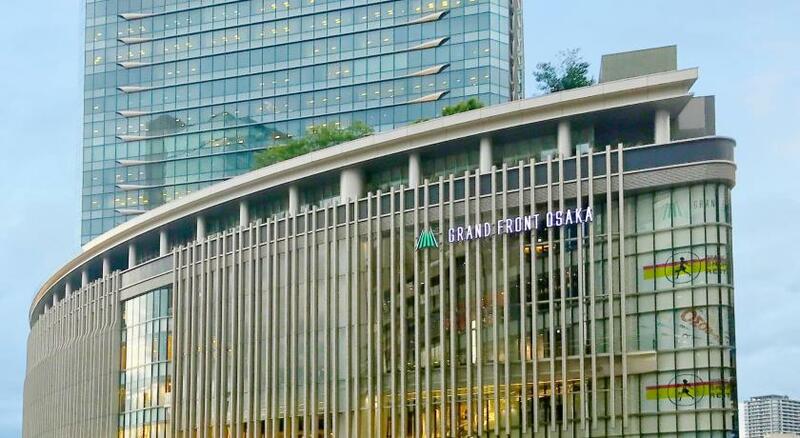 We can take our breakfast in their connected hotel called New Hankyu Hotel where offers buffet breakfast with more choices of food. 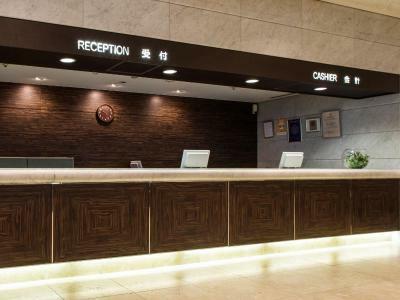 Besides,our baggage’s can also be kept in this connected hotel which is what thin 5 minutes walk to the airport bus station, very convenient in particular for departing. Breakfast has two locations to choose from, the hours are abit short, if you missed the breakfast at Annex, you can always go to the main hotel for the buffet. 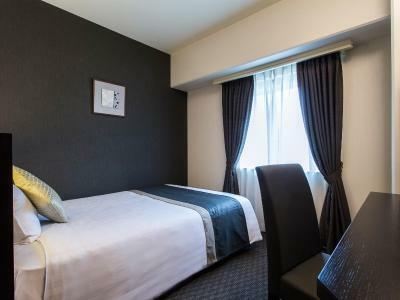 Hotel New Hankyu Osaka Annex This rating is a reflection of how the property compares to the industry standard when it comes to price, facilities and services available. It's based on a self-evaluation by the property. Use this rating to help choose your stay! 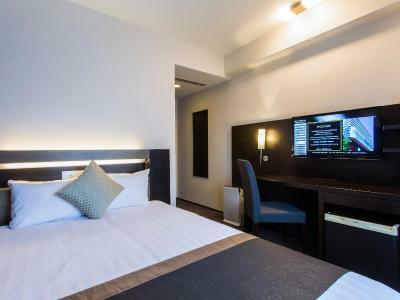 Guest rooms include both air conditioning and heating facilities. 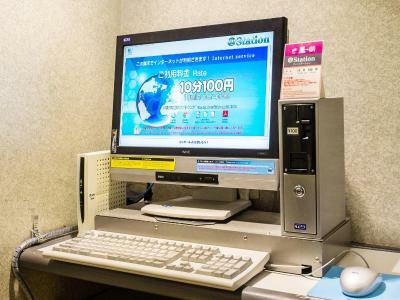 Each room has an LCD TV and complimentary green tea. The private bathroom has toiletries and a bathtub. 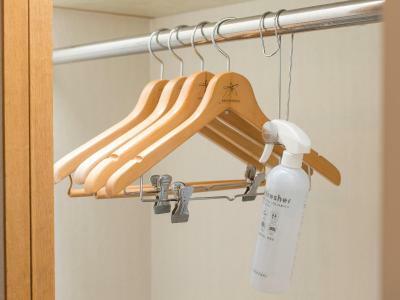 Dry cleaning and ironing facilities are available at the hotel. 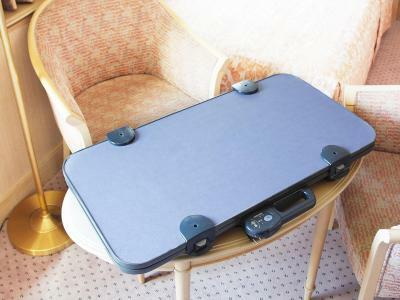 Baggage storage can be found at the 24-hour front desk. 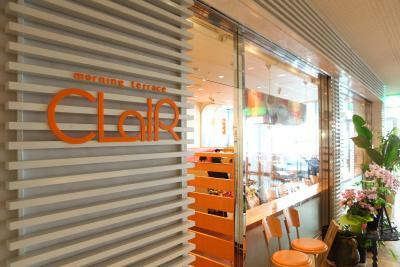 Cleir Restaurant serves curries and pasta, as well as aromatic coffee. 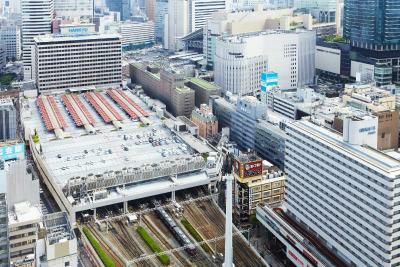 New Hankyu Annex Hotel is a 10-minute train ride from Shin-Osaka Station and Namba Station. An Airport Limousine Bus Terminal is located a 2-minute walk from the hotel. 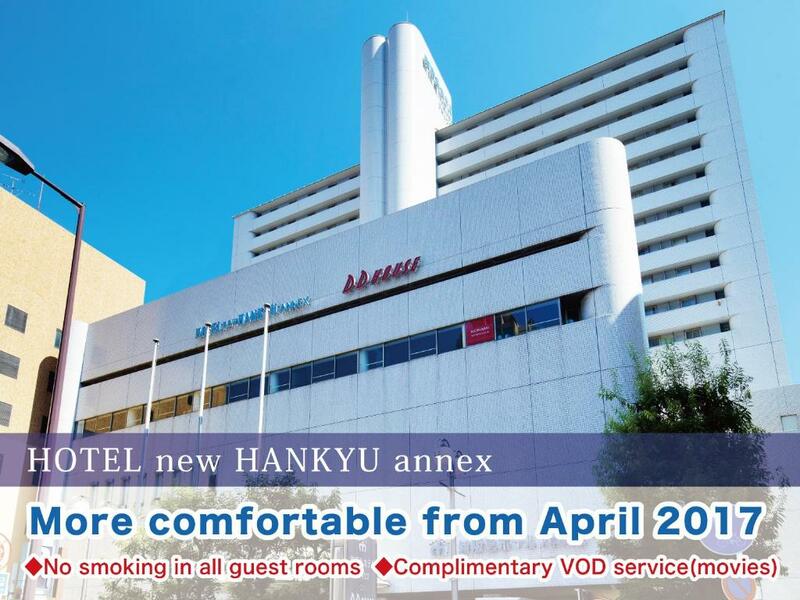 When would you like to stay at Hotel New Hankyu Osaka Annex? 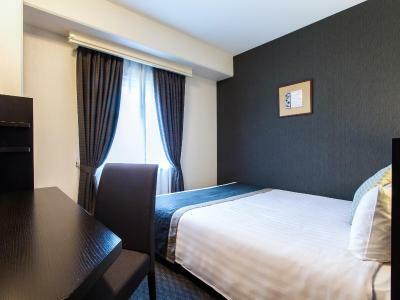 This quadruple room features air conditioning, flat-screen TV and electric kettle. 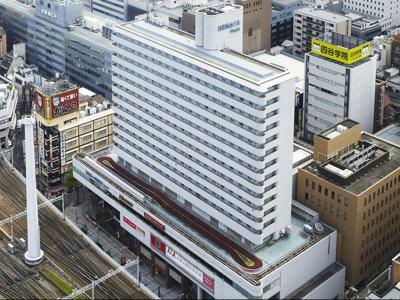 House Rules Hotel New Hankyu Osaka Annex takes special requests – add in the next step! Hotel New Hankyu Osaka Annex accepts these cards and reserves the right to temporarily hold an amount prior to arrival. A discount is available for guests who need parking. Payment is made directly at the hotel. Extra beds cannot be accommodated in any of the guest rooms. Please note special requests (i.e. upper floor, room preference) are not guaranteed and are subject to availability. 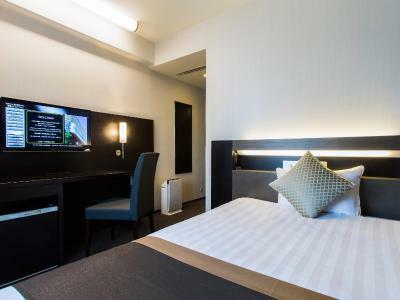 Please note that the hotel will undergo a scheduled power outage due to facility inspections and electric facilities including WiFi, air conditioning, elevators and hot water supply will be out of service on the following dates/times: 07 May 2019, 13:00-14:00. Room was very basic. Aircon is fixed at a very warm temperature and very low fan speed and its very uncomfortable to stay in the room; it feels like suffocating. Breakfast is a joke; I have had better at 2-star hotels. hotel is a bit far like breakfast is a bit far. room is good for 3. Rome are tight, no place to leave suit cases. 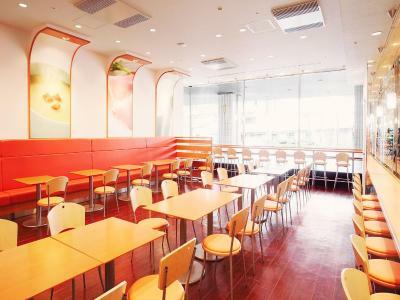 Location is near train and subway station. Room was very small and noisy. Trains came by the whole night. Location was good. Staff was nice. double room was very small. Hot AC. Central system and cant be altered. Some rooms has bad smell. Staff cant speak very good english. 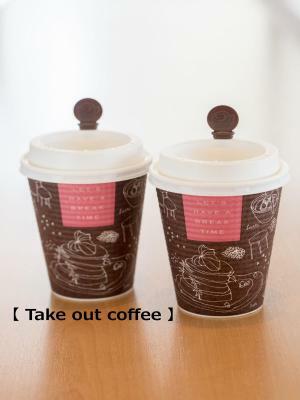 Only little. 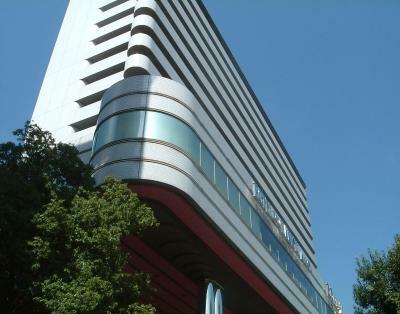 Be aware that there are two hotels one new and one old. Bathroom had a smell. Thankfully there was a bottle of sanitizer which we used and and smelled better.